Comment: Floor in second floor bedroom is ice cold. The second floor was expanded in this area by previous owner. Visentin Plumbing and Heating Inc.
Belleville Insulation Contractors are rated 4.77 out of 5 based on 994 reviews of 13 pros. 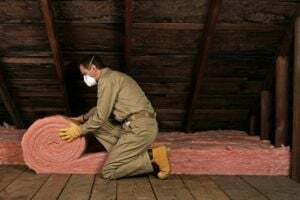 Not Looking for Insulation Contractors in Belleville, NJ?